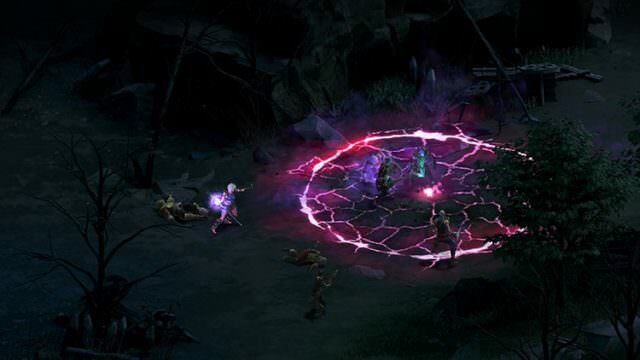 Today marks the release of Paradox Interactive and Obsidian Entertainment’s new CRPG: Tyranny. As a successor to Pillars of Eternity, this is no mere sequel. What’s unique about this game is that you are playing from the side of evil, making judgments about what to do with what remains of the defeated resistance after your army has all but snuffed out the freedoms of the land. What sort of dictator will you be? Benevolent? Arrogant? Tyrannical? The decision is yours, and decide you will because the game is designed around all the choices you make. If you love gaming experiences with branching paths and real, consequential choice, then read on, because this game is for you. 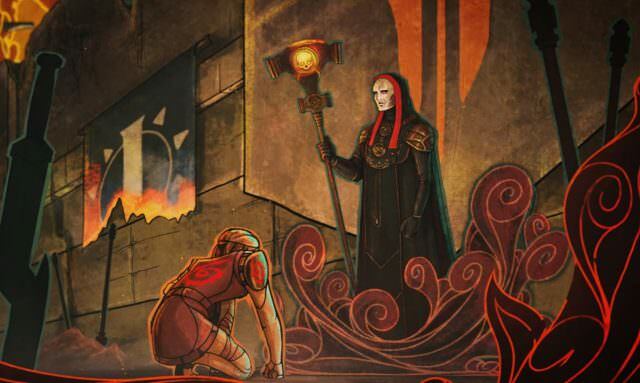 The premise of Tyranny, as mentioned above, is that you are playing from the side of evil. This is a rather unique take for an RPG, and frankly is one that might dissuade many players from trying the game. However, there are still good paths and you can defy your ruler and strike out on your own, determining your own fate and the fate of many others. This freedom more satisfying than in other games, because in Tyranny you are expected to be evil, and defying these expectations just feels so damn good! On the flip side of the coin, players who give in to their desires for brutality and carnage will find options available to them they have only dreamed of in other games. In short there is something here for everyone. No two playthroughs will be the same. Having played Tyranny extensively for the past week, I can honestly say the amount of options available to the player are staggering. It is nearly impossible to write a walkthrough because so much depends on the decisions made previously and since there are so many choices, a walkthrough would be different for everyone. 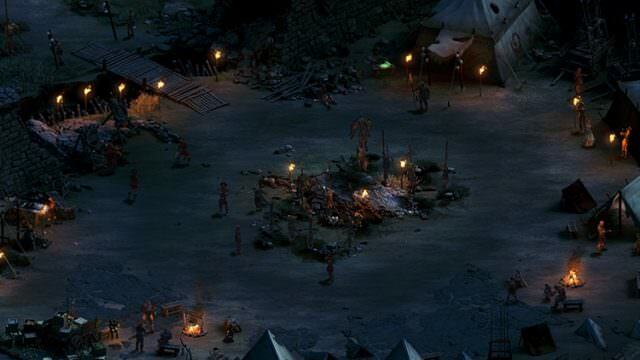 Having played Pillars of Eternity quite a bit, I never felt the need to replay the game, however, with Tyranny I find myself wanting to do a second playthrough to see how things would play out if I had done just a few things differently. The game is mostly linear with only a few options of where to go next, but I don’t find that as a negative in this case. Players can get overwhelmed easily by the complex detail that has been put into the game, and removing the “open worldness” simply allows the player to focus on the parts that really shine, like the choices and gameplay. 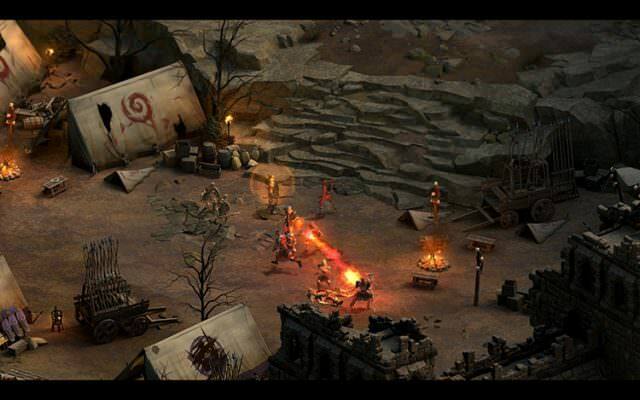 Tyranny’s gameplay is nearly identical to Pillars of Eternity. It is a very text-heavy, story driven, party-based (like Baldur’s Gate) RPG. It does have some differences from Pillars of Eternity, however, including a “class-less” system that allows you to build your character anyway you wish. You can literally have any combination of Skills and Talents, making for tons of replayability and flexibility. Sadly this doesn’t apply to your Companions, which are locked to their 2 unique Talent trees, but, this does give them a unique feel when playing with them in their party. 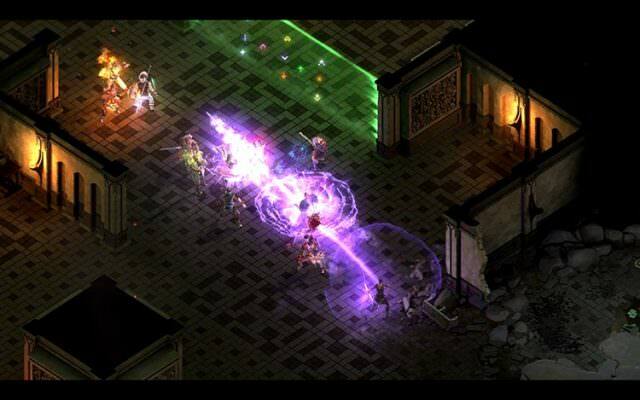 Additionally, Tyranny has added a wonderful new element: Spell Creation. You can find Sigils throughout the game as you make your way around the comprehensive campaign, that allow you to “build” Spells. For example, combining a Sigil of Fire with a Sigil of Distant Impact will create a Fireball spell. Or, if you combine a Sigil of Frost with a Sigil of Focused Intent you get a Frozen Grasp Spell. You can further enhance Spells by adding Accents to them that increase the range cast, damage dealt, duration, AoE or add new effects. To regulate this players will need more Lore for more potent Spells, but what this means is that every character becomes a spell caster, as there is no reason not to slot Spells if a character can use them. This makes it exhilarating when you find a new Sigil and create a new Spell or set of Spells! The combat, unfortunately, is a step in the wrong direction when compared with Pillars of Eternity. In Tyranny they have replaced the number of ability uses per encounter to a cooldown, and while this simplifies combat, it also makes it rather boring. The reason is the the way the Talent trees are designed: you gain very little active Abilities at the beginning of each tree, forcing players to turn to Spell casting or simply stand there and just attack while waiting for the cooldowns. While I love Spell casting, it is a bit strange to have 4 mages in my party because they’d just be auto-attacking for 50% of combat if I didn’t make them cast Spells. This could have been avoided by increasing the number of active Abilities in the lower tiers of each Talent tree, allowing players to gain more active Abilities in combat earlier on in the game. The graphics of Tyranny are standard for games running on the Unity engine. They aren’t the focus of the game, but are good enough that they don’t take anything away from Tyranny. Some of the spells look rather cool, but nothing is too mind blowing. The story unfolds through a series of still images rather than cut scenes, presumably to save on cost and time. There are very few options in terms of graphics settings, which is a bit disappointing, however, we were able to run it on a 3 year old laptop so that is a major plus. The music, effects and voice acting of the game are phenomenal. The music really captures the dark, villainous mood of the game and really pulls you into the universe of Tyranny. The voice acting is some of the best I have seen in a game, but unfortunately only a few lines were recorded (mostly the Companions), which again is presumably a move that I can only imagine was to save on time and money, and unfortunate if that is the case. The only technical issue we ran into was with the load times. Several times the game froze mid-loading screen or took over a minute to load. I was playing on a state of the art gaming PC with 16GB of RAM and this was still happening! On one occasion, I had to kill the game 5 times in a row before I could get it to load my save. Hopefully this was due to an early review copy, but if it’s not, my suggestion is that while you are playing, don’t exit your game, just pause and come back if you can. It will save you a headache and some frustration until the issue is addressed with a patch. Summary: If you like a challenging RPG with a "classic" feel, and choices that actually change the quests and outcomes of the game then Tyranny is for you. For those worried that they will be forced to play as an evil character, I can confidently say there are more than enough "good" choices to satisfy you and not ruin your experience. 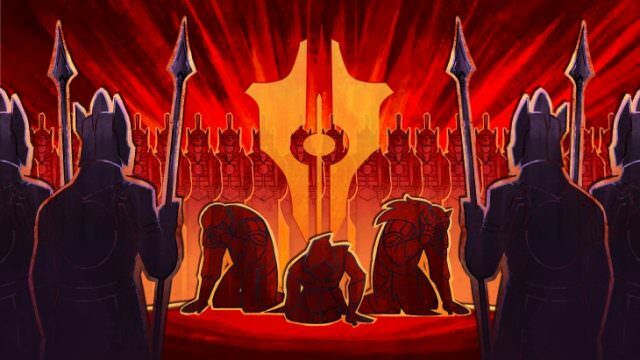 Tyranny boldly goes where no game has successfully gone before and pulls it off in menacing fashion. At 44.99 USD, this game is a no brainer! It could also have been avoided by keeping friendly fine, increaseing the number of active party members by 2 and making maintaining and adjusting proper positioning/formations vital to success so that even when stuff is on CD you have a lot to be doing. Kinda like Pillars of Eternity. Glad to hear you liked the story though.